Text messaging is great and all, but it’s not always the most efficient way to communicate with another person. 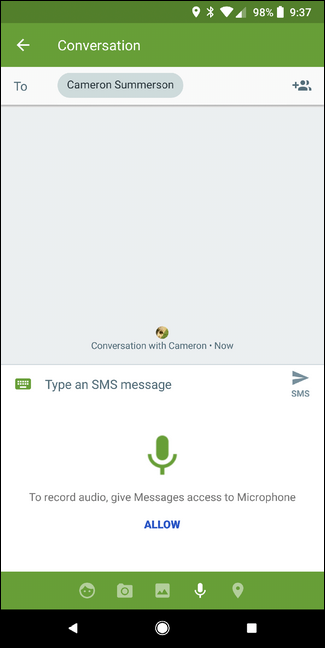 In fact, some would argue that voice messaging is the best chat feature you’ve never used. 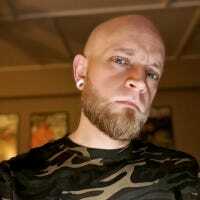 I won’t argue that, but if you’re interested in trying it out for yourself, here’s the best way to do it on your Android phone. 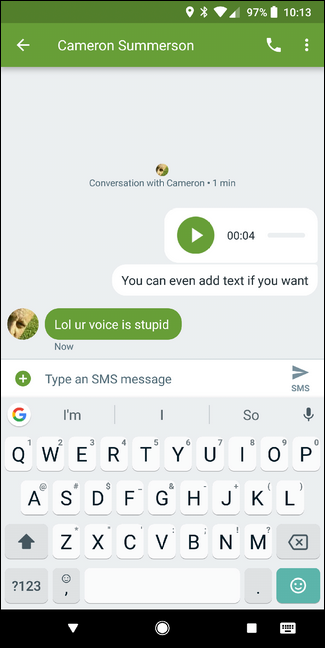 Now, there are a variety of ways to send someone a voice recording: Facebook Messenger, WhatsApp, and other popular chat platforms. 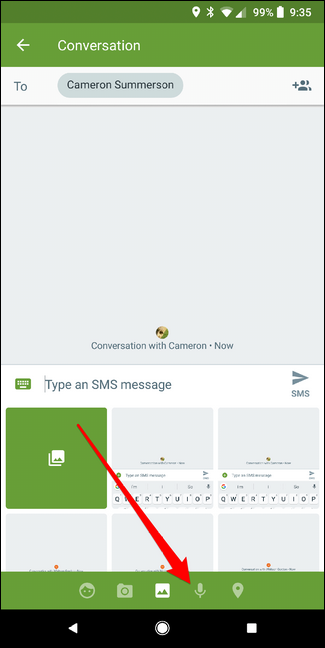 But today, we’re going to talk about using this feature over MMS instead of just pushing through a traditional text message. 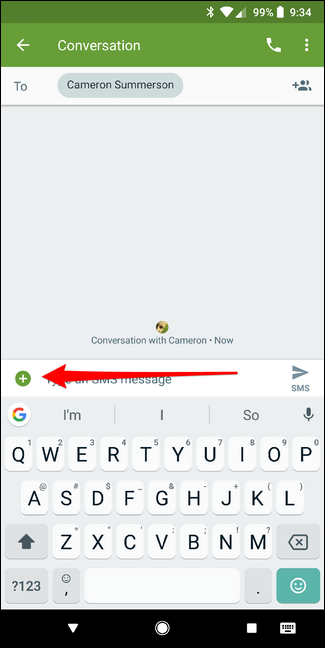 I’ll be using Google’s stock messenger app—Android Messages—for this tutorial, but you should be able to somewhat follow along in others as well. But be warned: your preferred messaging app may not support voice over MMS, in which case you should probably just switch apps—Messages is really good. With Messages fired up and the conversation loaded, tap the little “+” button on the left side of the text input box. From there, tap the little microphone in the bottom row. If you’ve never used this feature before, you’ll have to grant Messages permission to record audio. With that, just press and hold the button to record your message. There is a limit as to how long you can make the message, of course, so brevity is generally the best policy here. 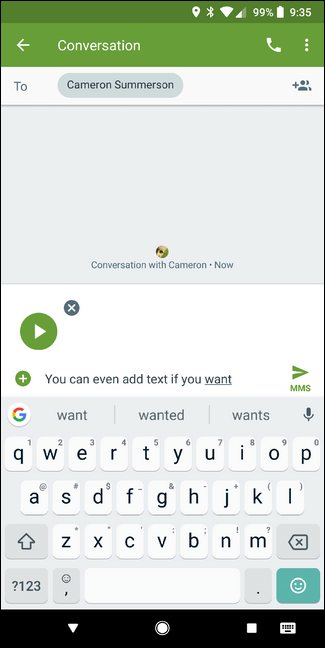 Once you’re finished with the recording, it’ll automatically be dropped into the text box. You can even include some text if you’d like—the best of both worlds, y’all.